Do you want to increase the perceived value of your home? 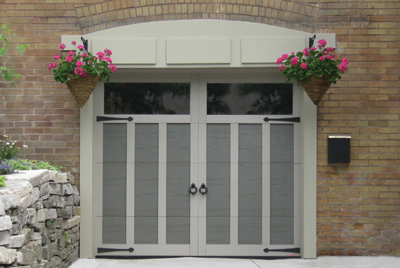 You can add a traditional touch to your garage door. We have decorative hardware that will add a touch of class to your residence. 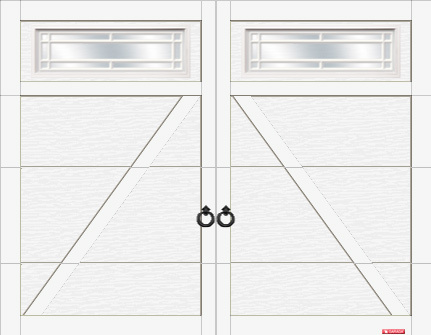 Discover how to match the design of your garage door with the overall architecture of your home.